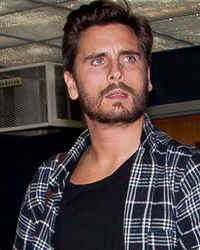 Kourtney's the Hottest Kardashian ... Call Me!!! Still Got My Boo ... In the 'Bu!!! 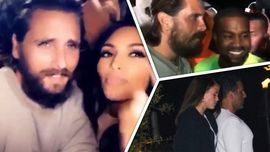 Scott Disick – Getting Frisky With a New Chick? 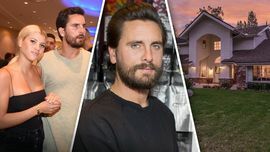 Scott Disick Buys A Hidden Hills Home!